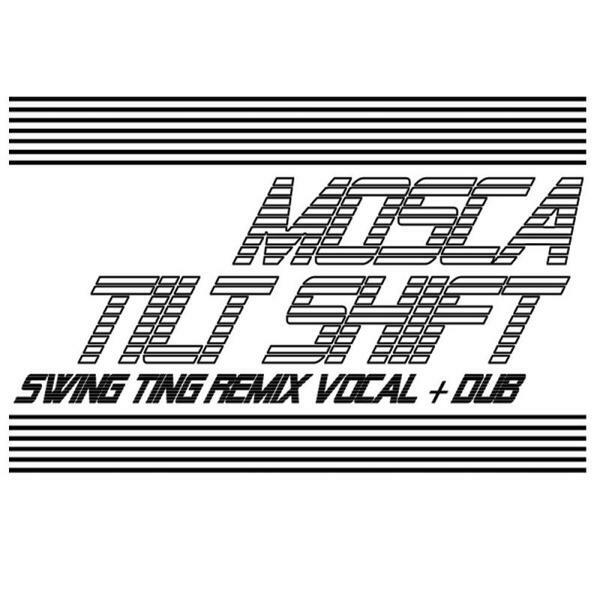 Finally landing after regular rinses from Marcus Nasty, Wifey crew and Mosca himself, Fat City present the debut Swing Ting remixes backed with that canny Julio Bashmore rework. Swing Ting are the dusty-fingered DJ/Producers Samrai and Platt, hosts of Manchester's most clued-up monthly rave and certified rudeboys (with honours). The instinctively deadly arrangement of their bubbling vocal treatment is testament to a profuse knowledge of Grime, Garage, Bassline and Streetsoul dynamics, serving a suave yet rudely effective transfer of dancefloor energies in ruffest soundsystem tradition. Nexx, the dub is just pure pressure, like Mala's 'Bury Da Bwoy' resounded with Grimier Dread senses and strangely duppied ambience. Flip it and a strident Julio Bashmore boosts the original vibe with freshly pimped triplets and bumped subs. But, for us that A-side is a weapon. Trust us: keep an eye on the Swing Ting!